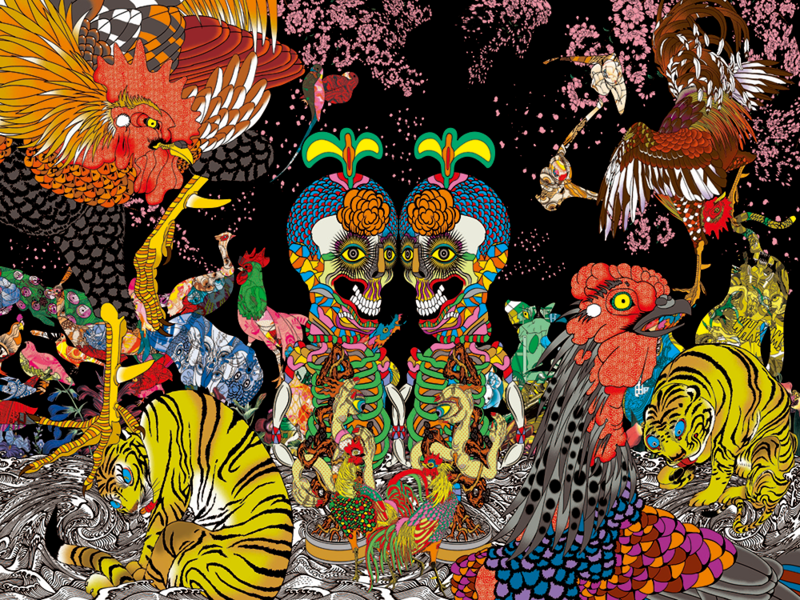 Keiichi Tanaami was born in Tokyo in 1936 and graduated from Musashino Art University. An artist in graphic design, illustration, and fine arts since the 1960’s, never heeding the boundaries of mediums or genres but instead aggressively transversing them. Though his spectacular debut as a designer during his student days is well known, few know that during that same time he was tirelessly creating works of fine art as well, exhibiting at the Yomiuri Independent exhibition and holding a solo show at the Tsubaki-Kindai Gallery. 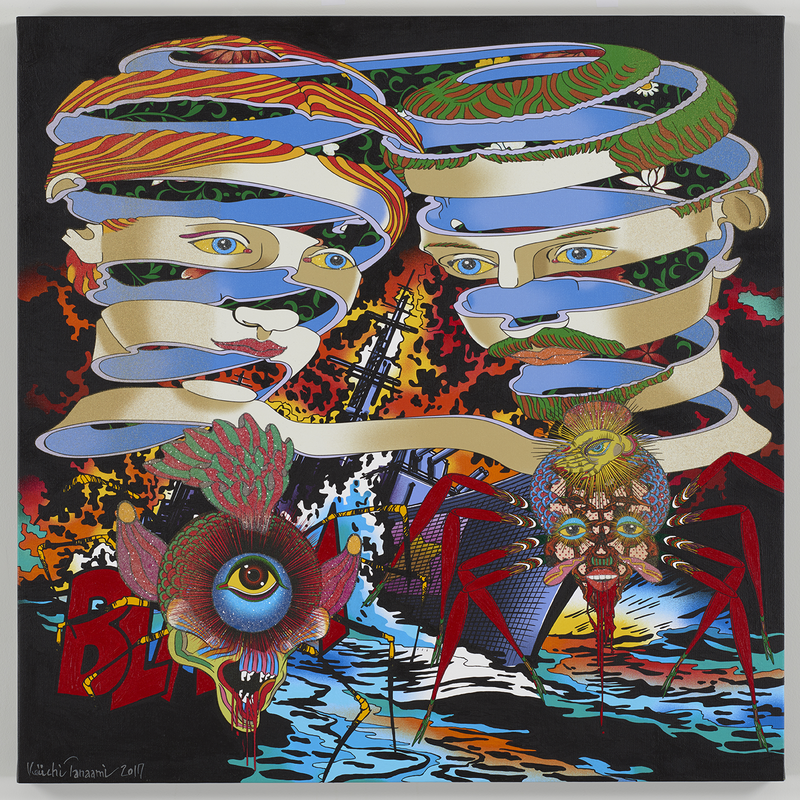 Following his graduation in the mid-‘ 60s, he was baptized, so to say, by psychedelic culture and pop art and he broadened his range of work to include animation, silkscreen, cartoon-like illustration, collage, experimental film, painting, and sculpture, which he continues to this day. He was particularly inspired by the experience by meeting Andy Warhol in the ’60s, and to this day utilizes the design technique of compilation as he takes on experimental approaches in challenging the dominant problems that exist within the contemporary art world such as art and design, art and product, and the relationship between the everyday and the beautiful. 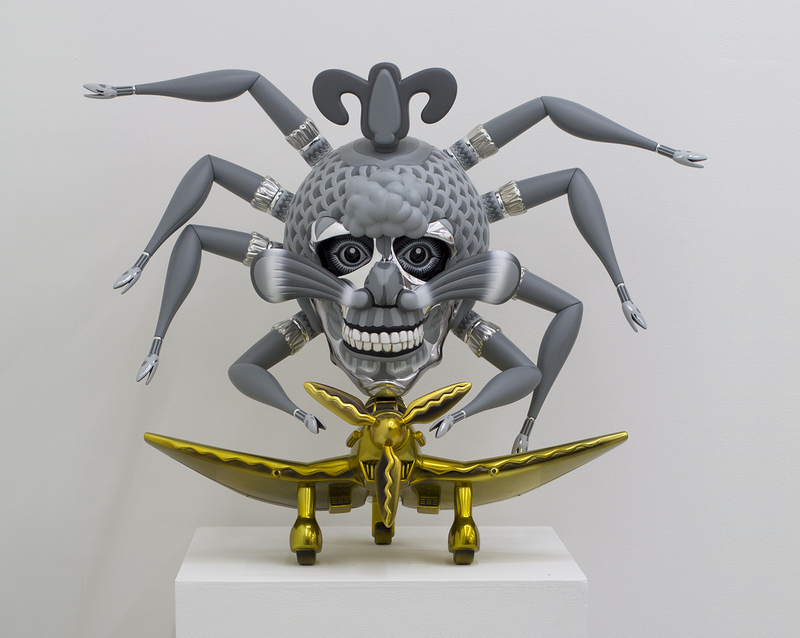 Tanaami’s recent major exhibitions include solo exhibitions at Corbett vs Dempsey (2015, Chicago); Sikkema Jenkins & Co. (2016, New York); Karma International (2016, Zurich); NANZUKA (2017,Tokyo). In 2019 his solo show in collaboration with Adidas Originals was presented at NANZUKA in February. 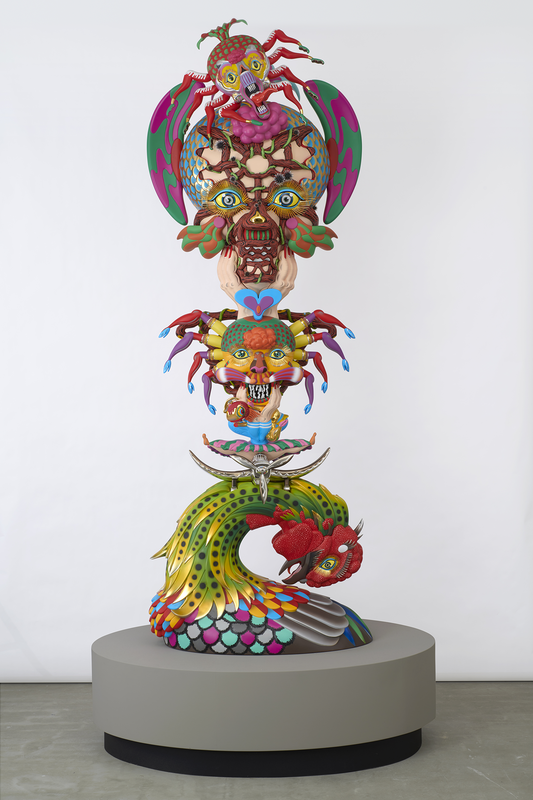 Moreover a new solo show at Kunstmuseum Luzern (Switserland) is scheduled in April. 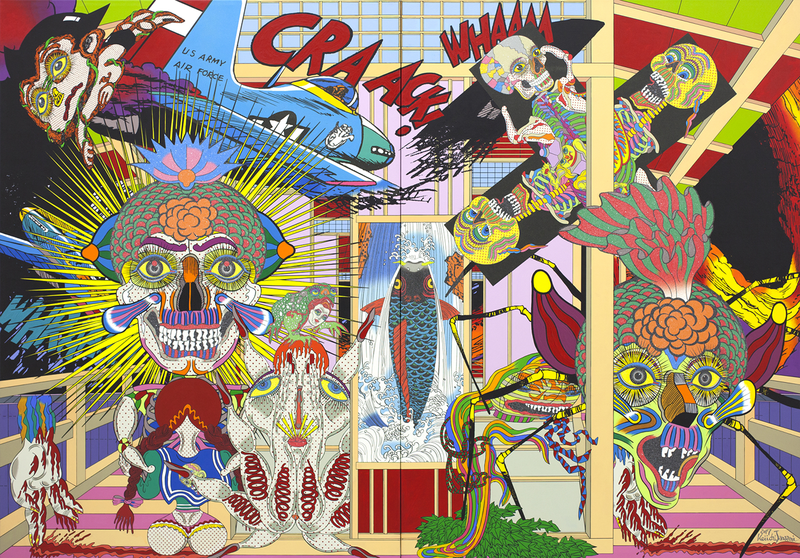 Furthermore in recent years, many of the world’s renown museums have made decisions to add Tanaami’s work to their collections, including MoMa (New York), Walker Art Center (Minneapolis), The Art Institute of Chicago, M+ (Hong Kong), National Portrait Gallery (Washington) and Nationalgalerie im Hamburger Bahnhof (Berlin).